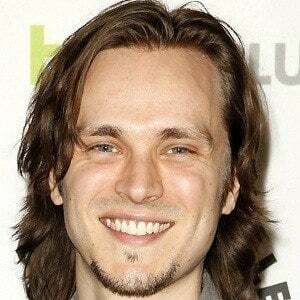 Winner of five Emmy Awards for playing the role of Lucky Spencer on the ABC soap opera General Hospital. 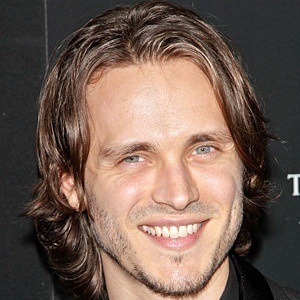 He is also known for playing Avery Barkley on the drama series Nashville. 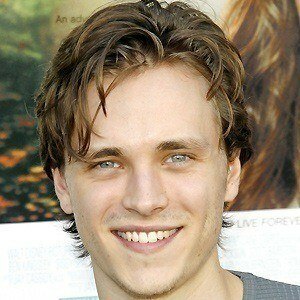 He was inspired by a family trip to Universal Studios Hollywood to get into acting. 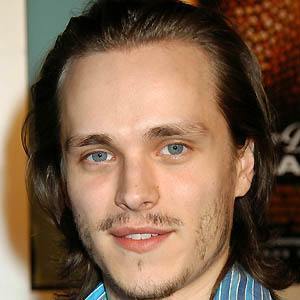 In addition to television work, he played the title role in the 2002 film Tuck Everlasting. His brother, Richard Lee Jackson played Ryan Parker on the NBC sitcom, Saved by the Bell: The New Class. 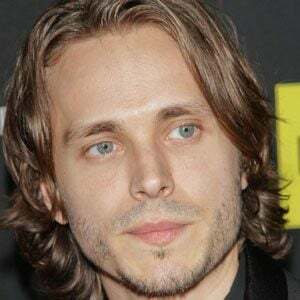 In 2002 he married actress Lisa Vultaggio and together they had three children. He was on numerous talk shows including Regis and Kathy Lee with Regis Philbin and Kathie Lee Gifford.